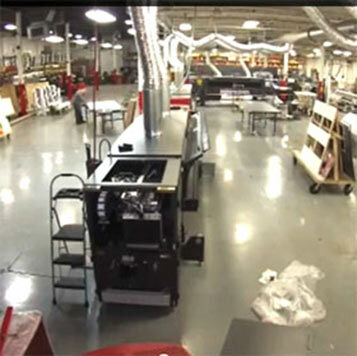 Processes – Indy Imaging Inc.
We installed a bunch of equipment this year, thought you might like to see them. Come in! 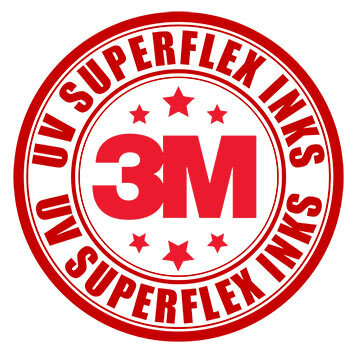 In the process of printing our ABC (Awesome Backlit Color) backlit flex face, Indy Imaging prints a multi-layer art file with 3M SuperFlex Ink. A blockout flex face backlit has specified areas in the graphic that are translucent to be illuminated and other areas that are opaque. This is done so that only portions of the graphic are visible when illuminated.